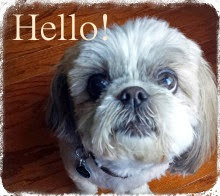 For those of you who follow us on Facebook, you know about #TooCuteTuesday. 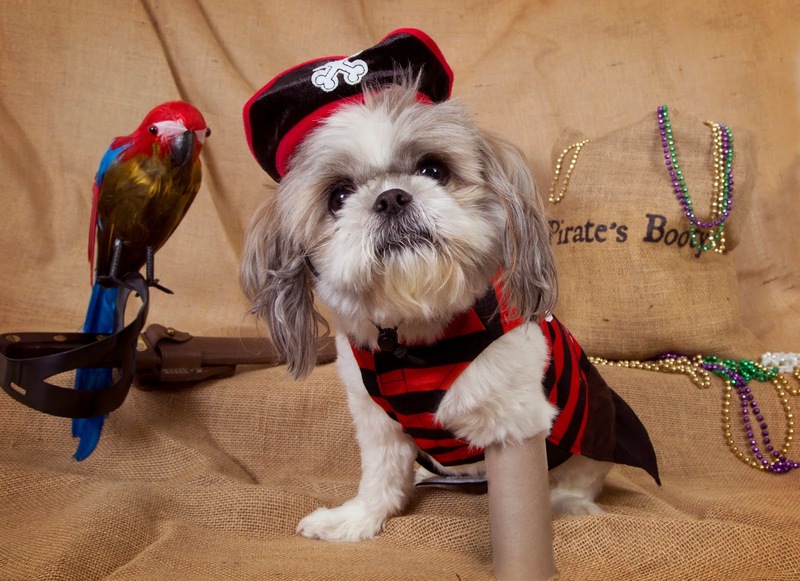 Every week, we post pictures of all our Shih Tzu friends and share the fur baby love all day. 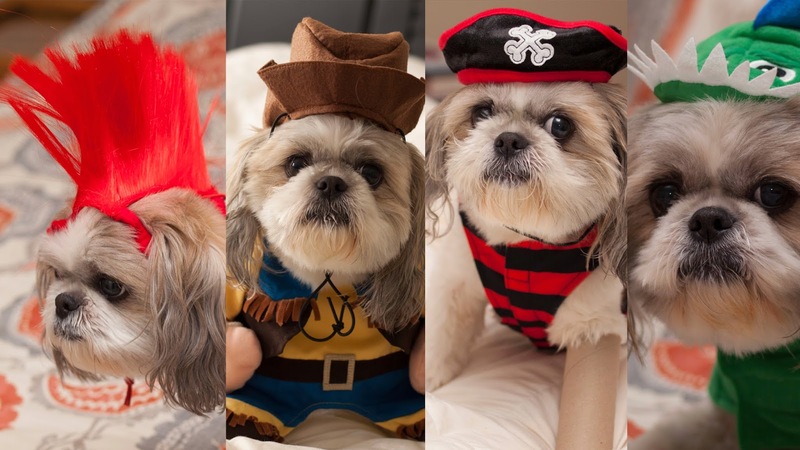 For this month, Lucky debuted four Halloween costume choices, one each week, and our friends voted on which one they loved best.